THE RESULT: Seven points for Lawro (one correct scoreline, four correct results) and eight points for Pies, thanks to two correct scorelines and two correct results. 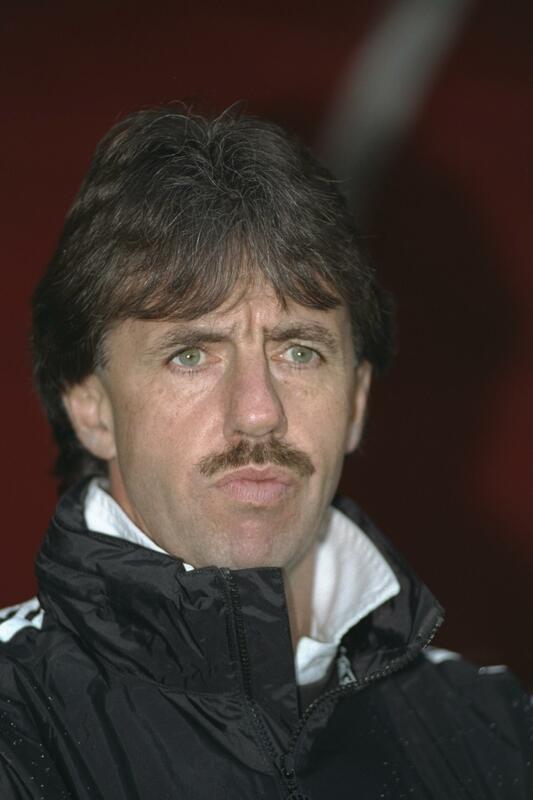 Boom boom, say shake the room Lawrenson! THE READERS: Respect to Adam and Joe (not the comedy duo), who both scored a healthy nine. But this week’s winner, with a stonking ten points, is GoldenSilva. Nice one Goldie. What’s to say we’re not the comedy duo? You should get your story straight lads! Since Pies is now being frequented by the semi-famous comedy gods that are Adam and Joe (even though Adam seems to be suffering from temporary amnesia), perhaps it’s time to remind readers of their sublime contribution to the arena of footballing songs. Witness ‘The Footie Song’: http://www.youtube.com/watch?v=GMNarDXvQYo Well, I thought it was funny..
Oh don’t be so modest…I’m pretty sure the rubbishness is intentional and a satirical stab at the banality of most football chants. Or perhaps I’m reading too much into it.